Meg Durkin | Crowdfund Great Experiences & Activities in Your Community! 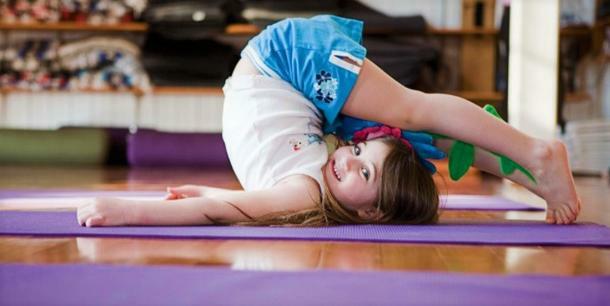 Yoga Workshop for Kids on Early Release Day March 7th, 12:45-2:15pm at the Hingham Community Center! 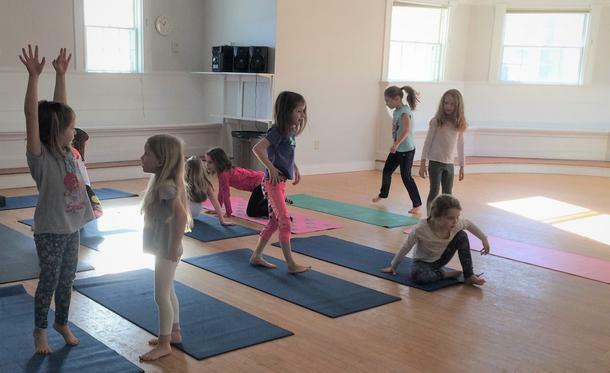 Yoga Workshop for Kids on (early release day) March 7th, from 12:45-2:15pm, at the Hingham Community Center! Yoga Workshop For Kids on Early Release Day January 10th 12:45-2:15pm at the Hingham Community Center! Join us for a Yoga Workshop For Kids on (early release day) Jan 10th, from 12:45-2:15pm, at the Hingham Community Center! Sign Up for Yoga & Mindfulness For High School Students on Monday evenings at the Hingham Community Center! Sign up for Yoga & Mindfulness for High School Students on Monday evenings starting Dec 11th! Sign Up For Mother/Daughter Yoga At The Hingham Community Center! These Sunday afternoon classes start on January 7th - Join us! Join us for Sunday afternoon mother/daughter yoga (for girls aged 8-12 and their moms / female role models) at the Hingham Community Center! Join yoga instructor, Meg Durkin, at Inly School for a fun, 8-wk yoga program for toddlers (6mo - 30mo) and their caregivers! 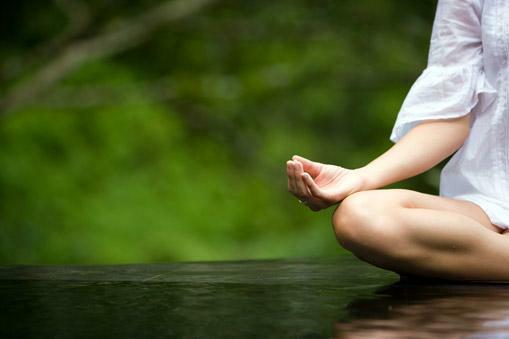 Pop-Up Meditation Class Sept 17th 8:30 – 9:30am at Ames Chapel in Hingham Square… Sign Up Now! Join Meg Durkin for a Pop-Up Meditation Class from 8:30am – 9:30am on Saturday, Sept 17, 2016 at Ames Chapel in Hingham, MA!